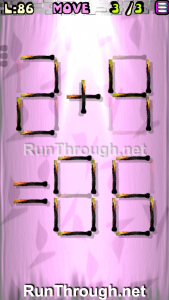 Walkthrough for all the solutions and answers to the game Move the Matches Puzzles by K-Lab. 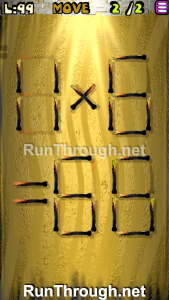 Get the app on the Google Play Store to play along if you do not already have it. 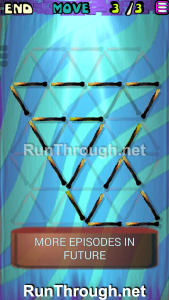 This is for episode 13, levels 81 through 100. 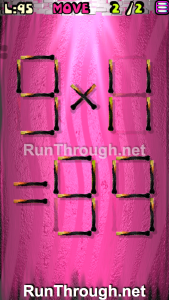 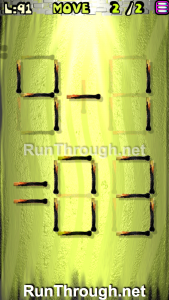 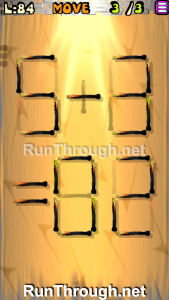 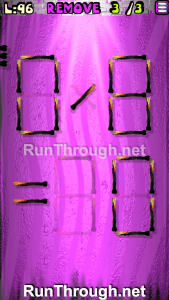 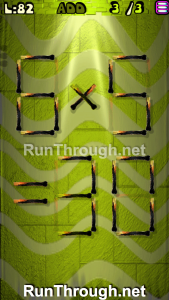 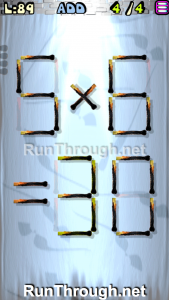 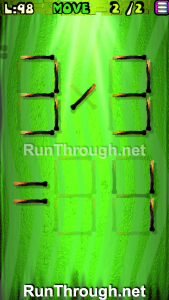 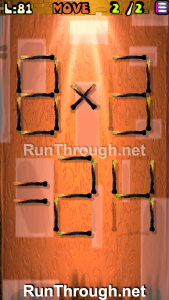 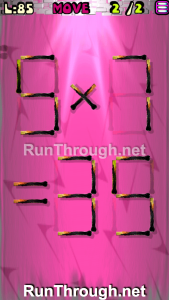 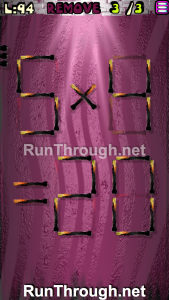 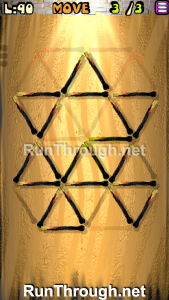 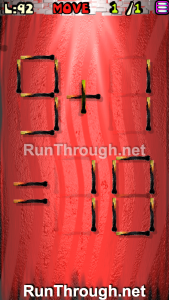 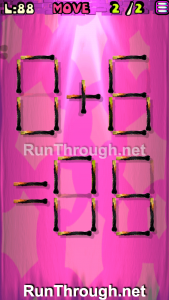 For the walkthrough (or answer) images, we will be showing the final image and answer of the Matches Puzzle. 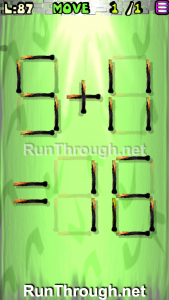 This will allow you to see where everything goes, and to know for sure that the puzzle works. 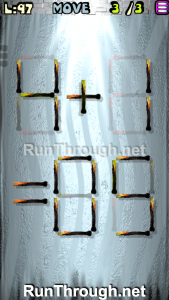 These puzzles have been recently updated, so other walkthroughs do not have the updated puzzles, but we try to always stay up to date with every walkthrough and answer!